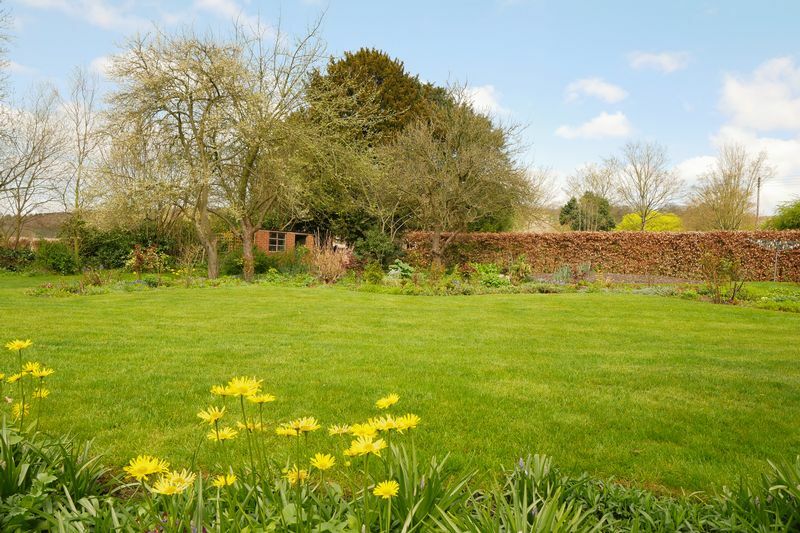 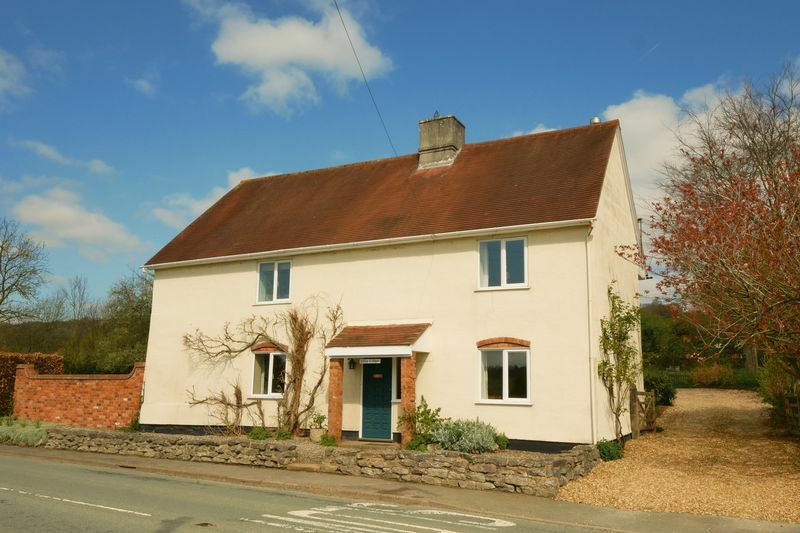 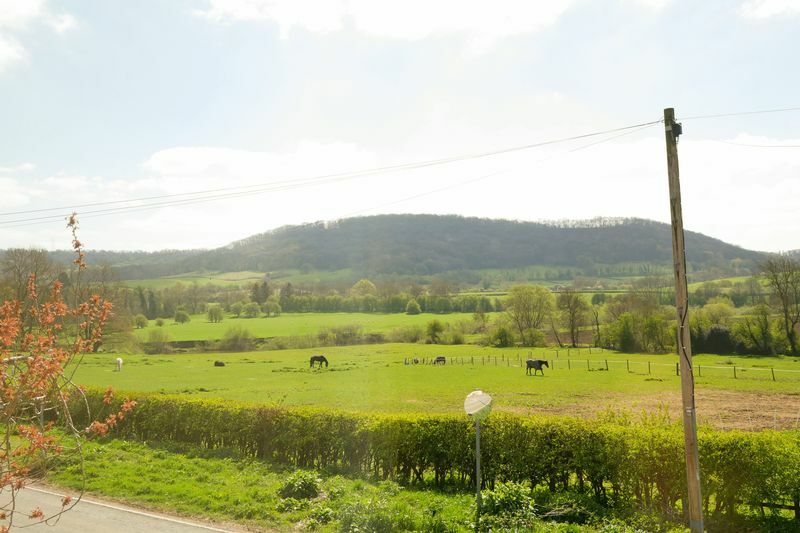 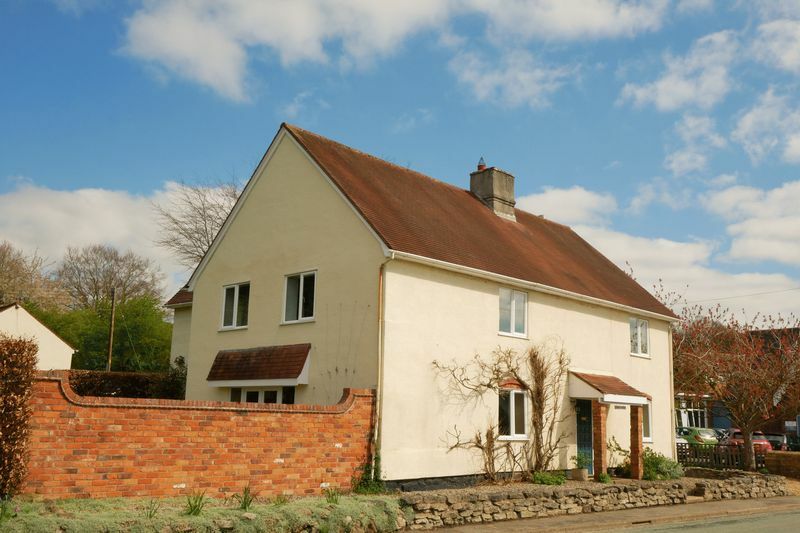 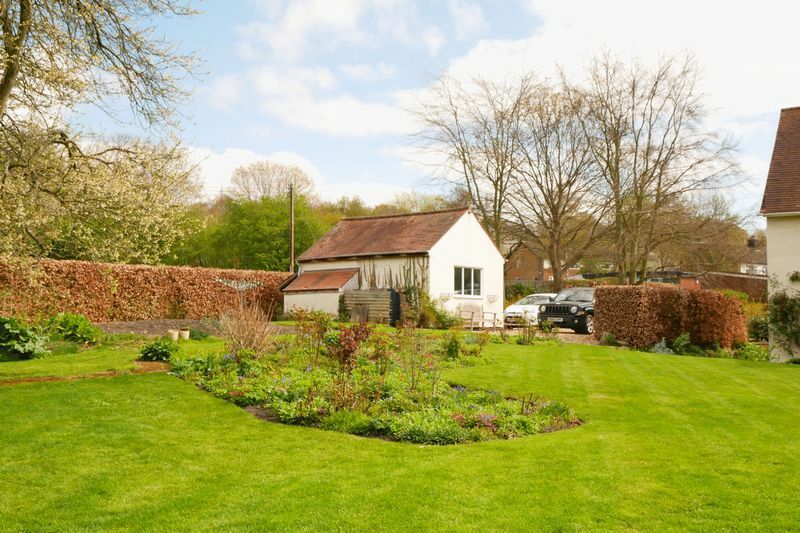 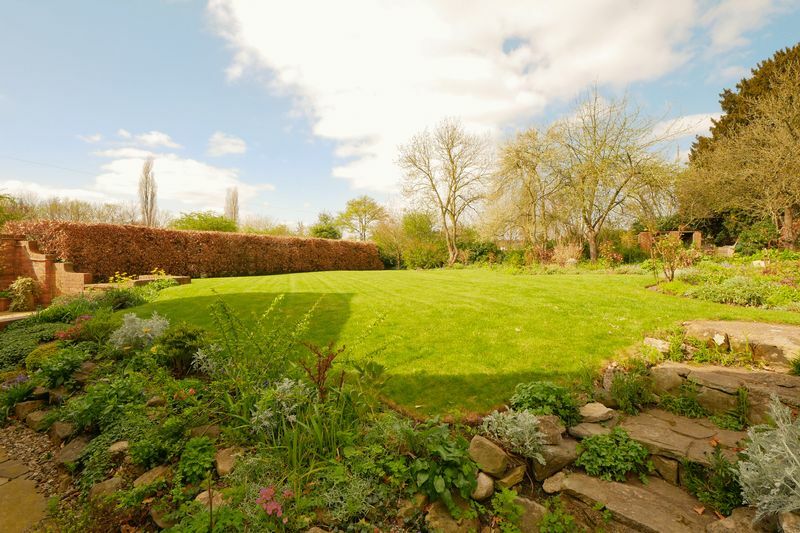 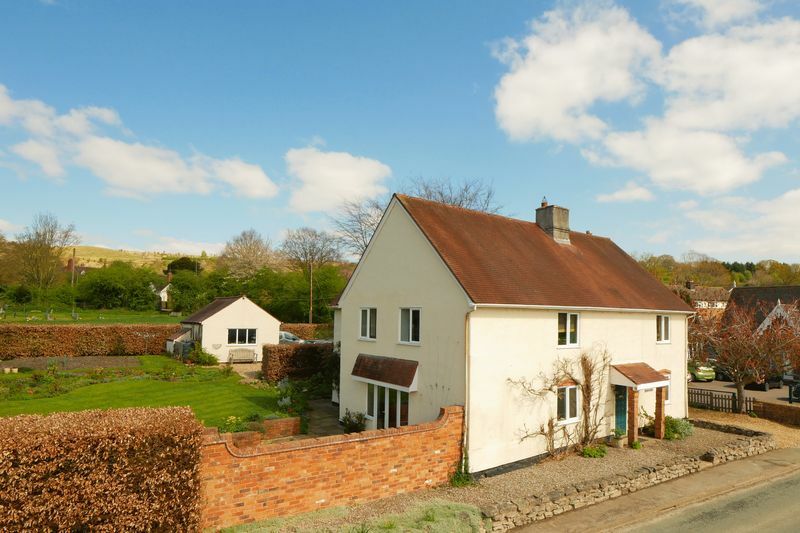 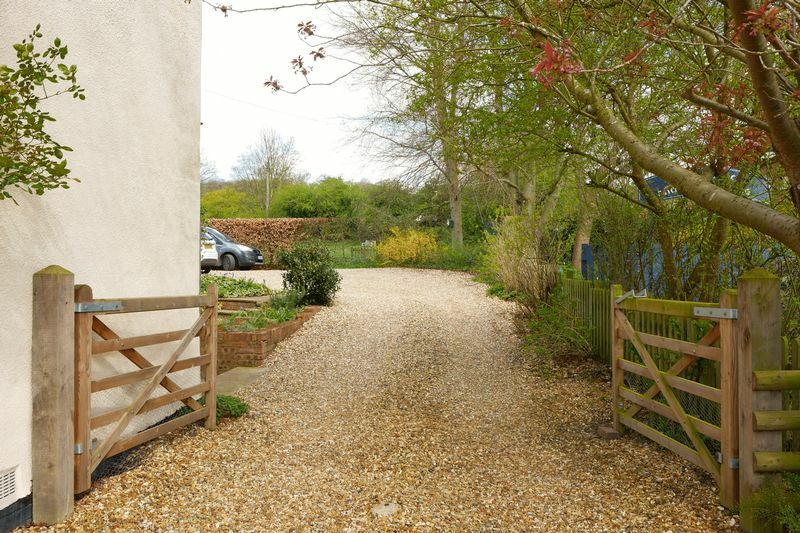 Glebe Cottage sits on a plot of approximately 1/3 acre and enjoys the most delightful views of the surrounding countryside. 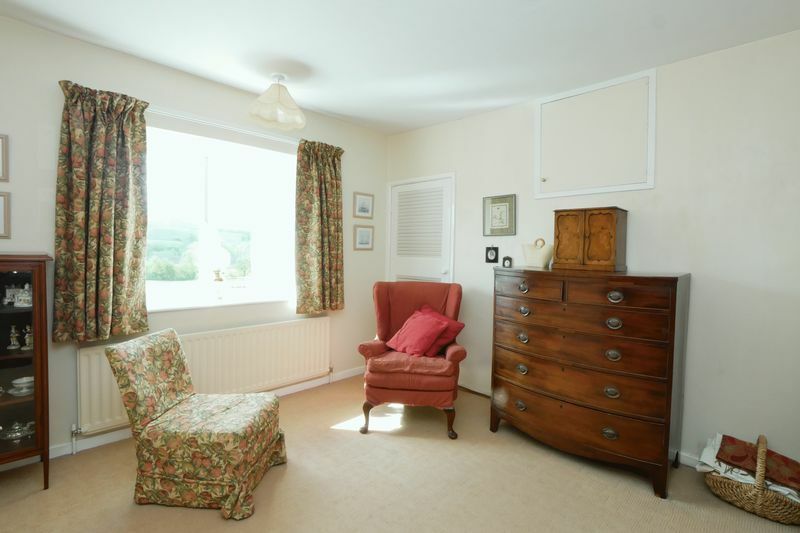 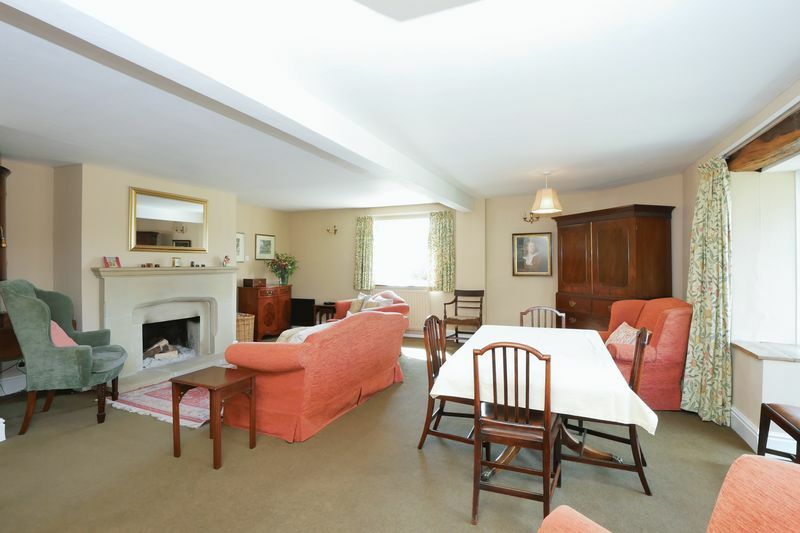 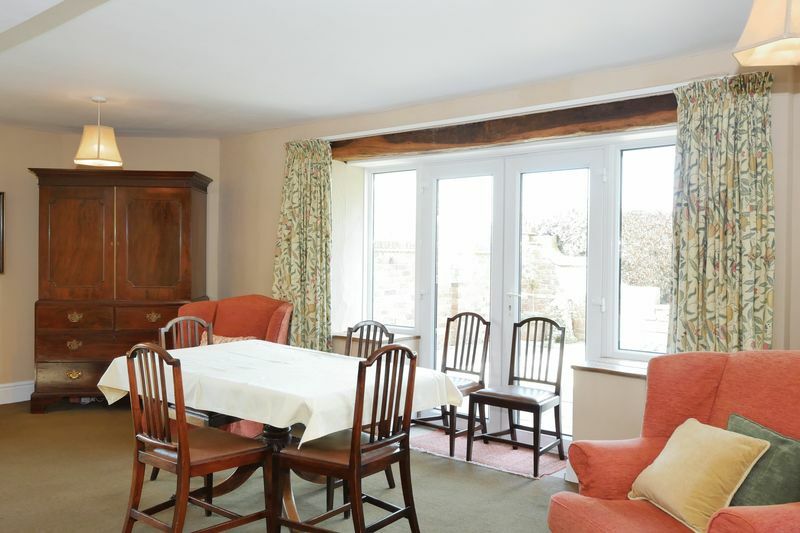 The extensive accommodation includes entrance porch, hallway, large lounge with fireplace and patio doors leading out to the terrace and garden, dining room, large kitchen/breakfast room with pantry and ground floor shower room. 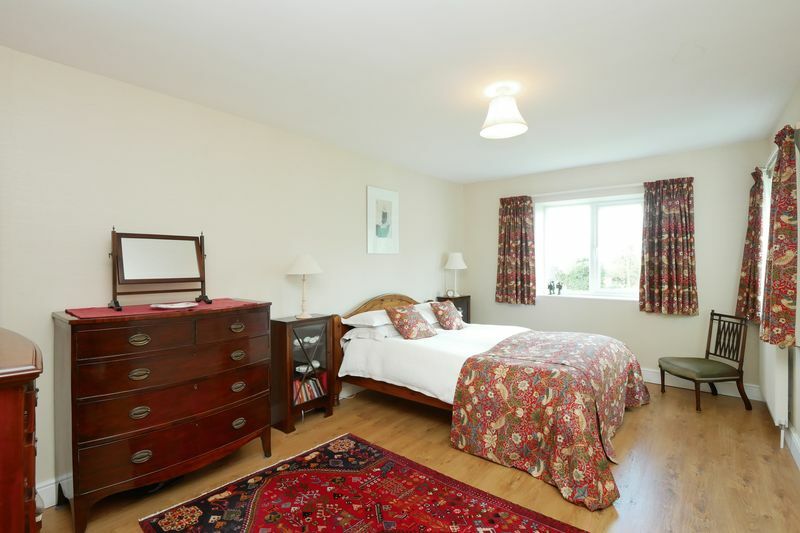 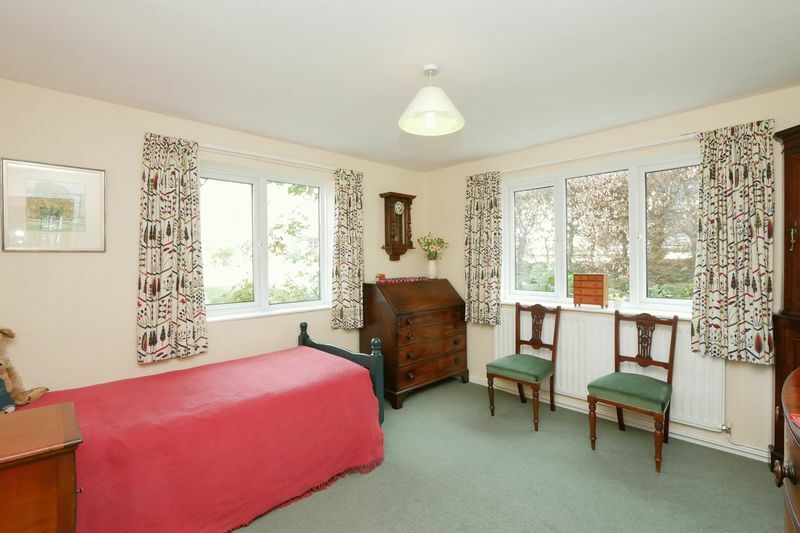 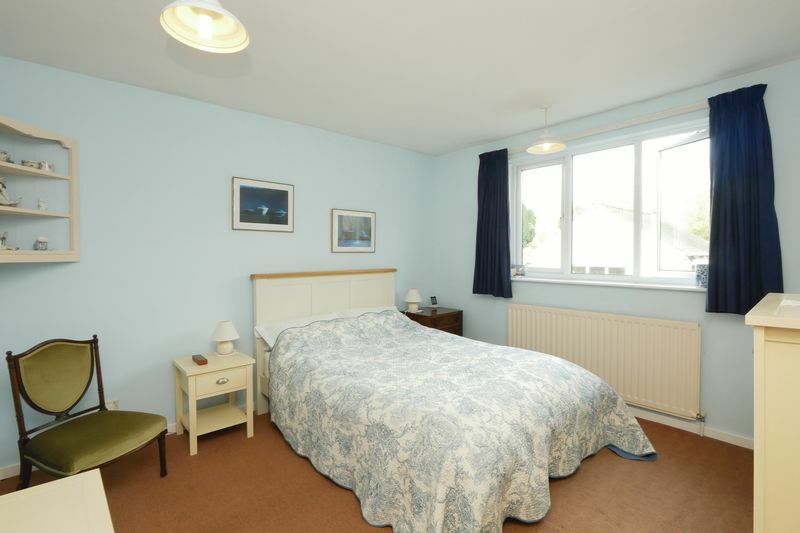 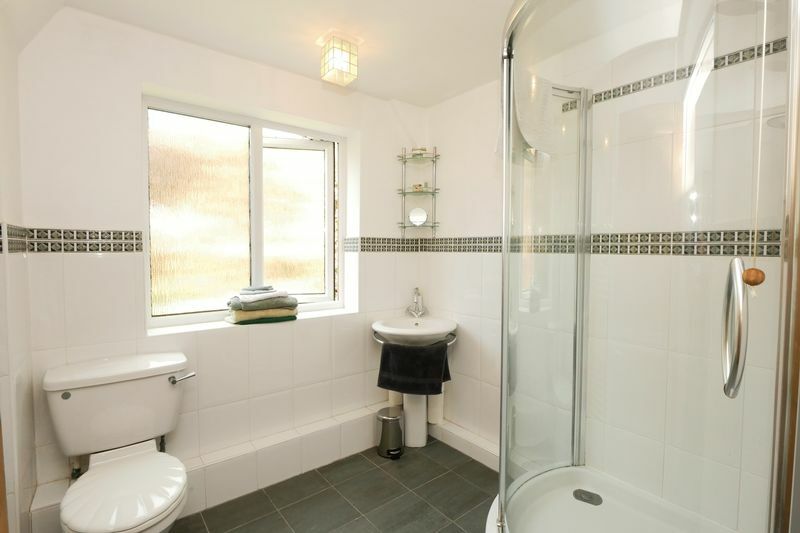 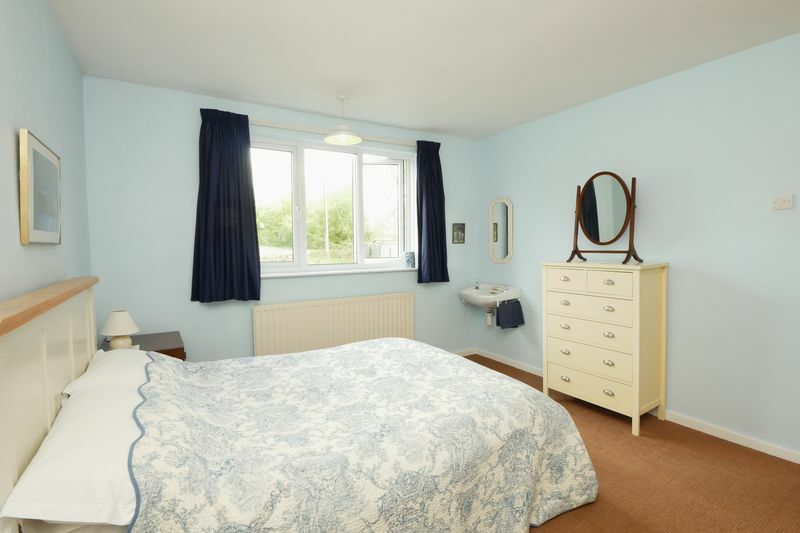 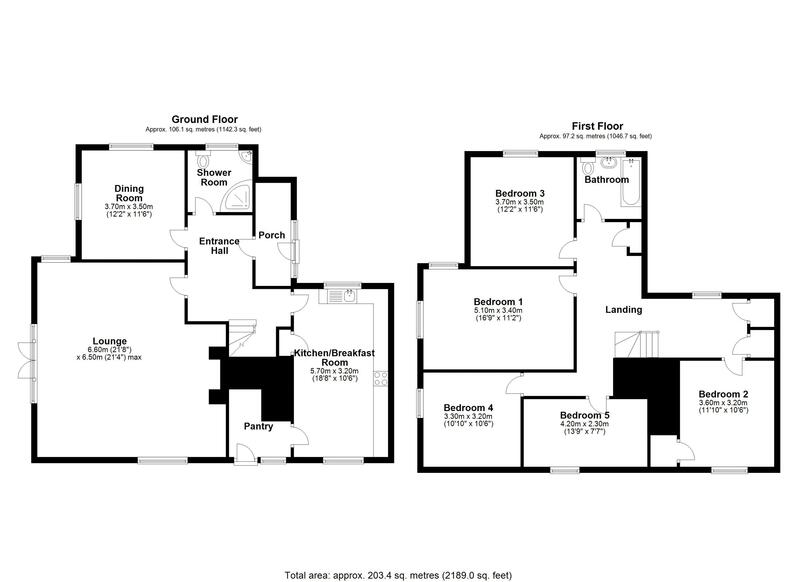 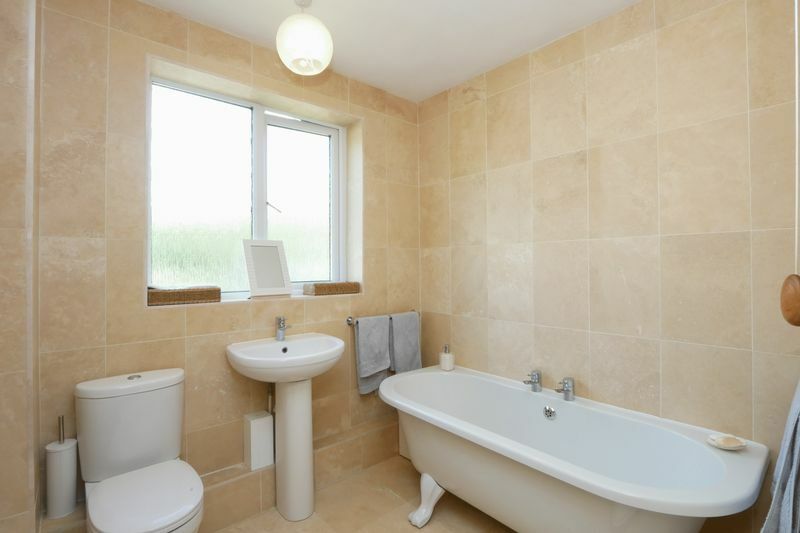 To the first floor can be found FIVE bedrooms and a family bathroom. 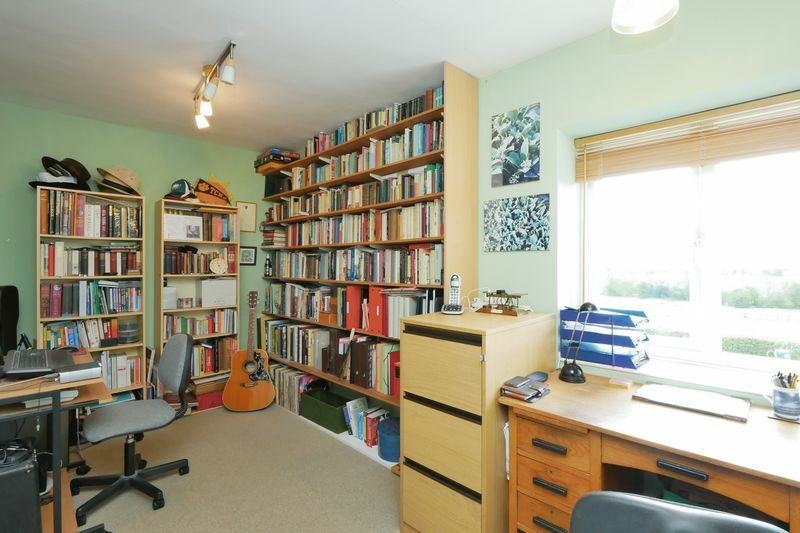 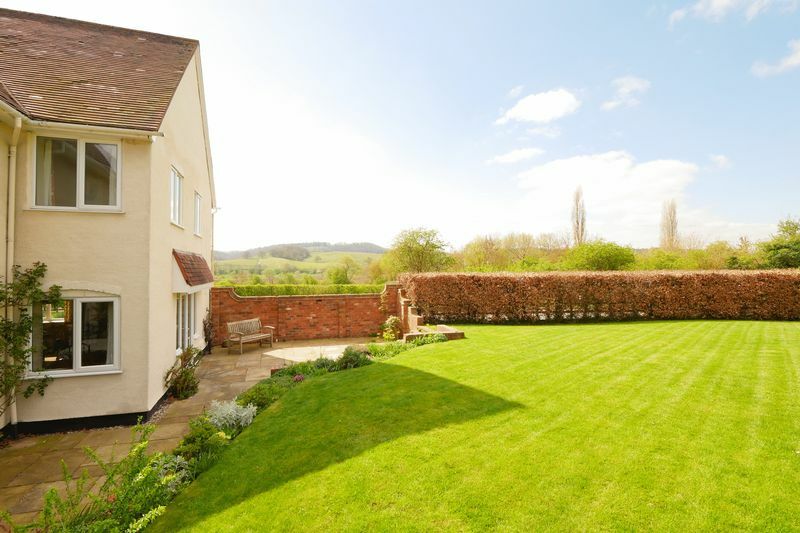 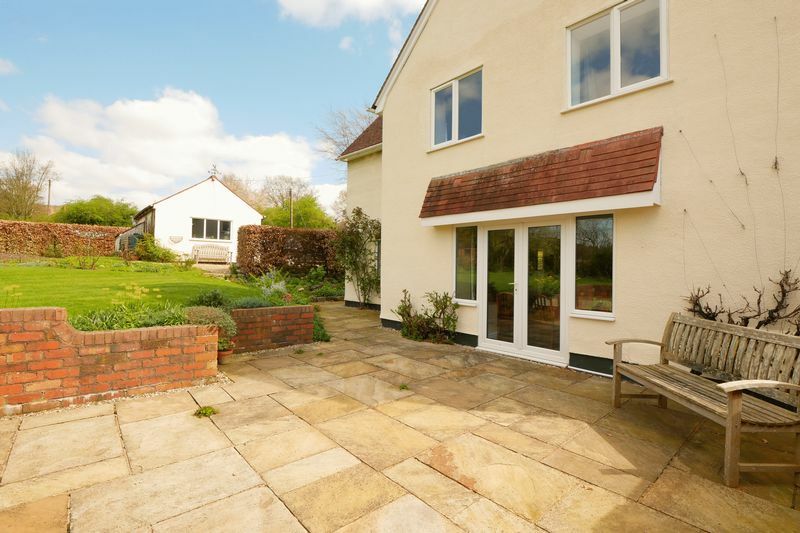 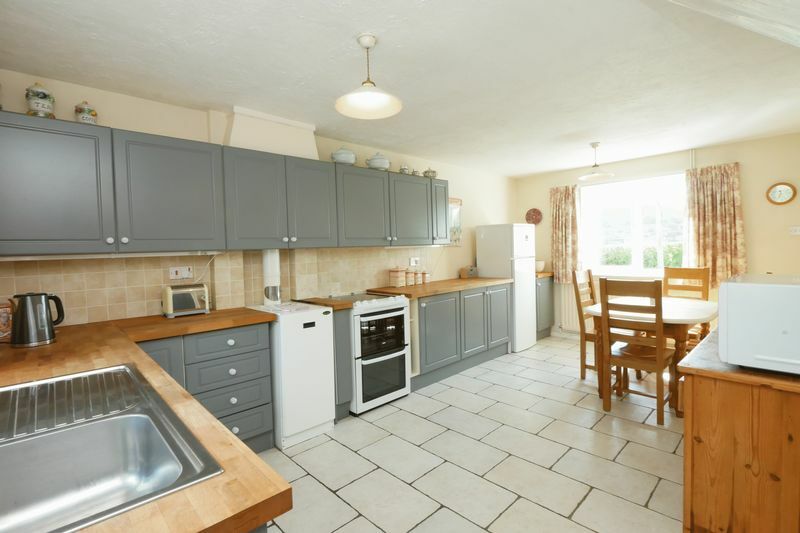 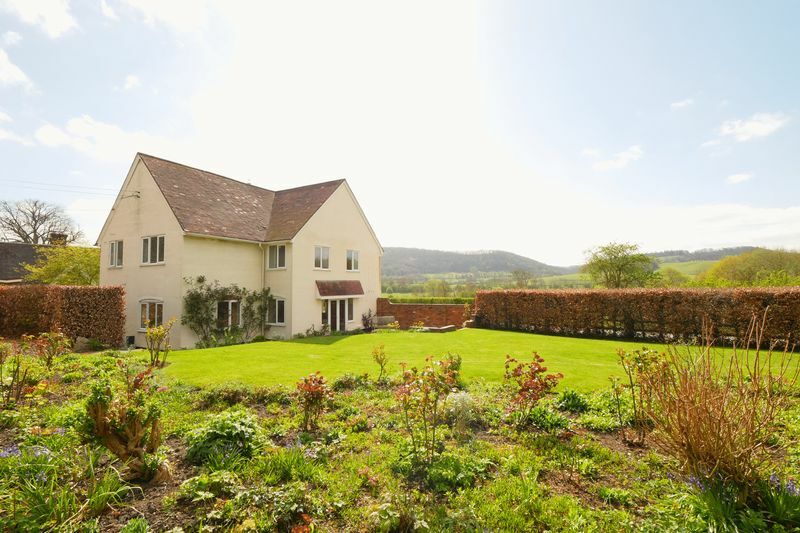 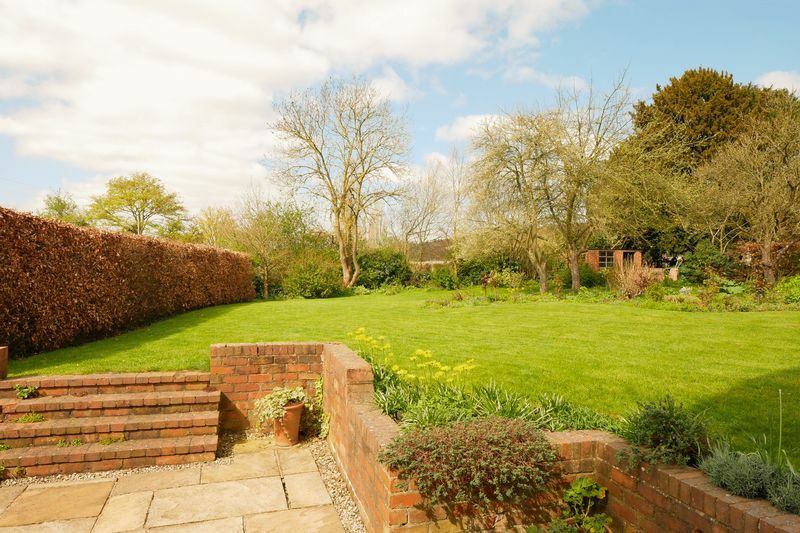 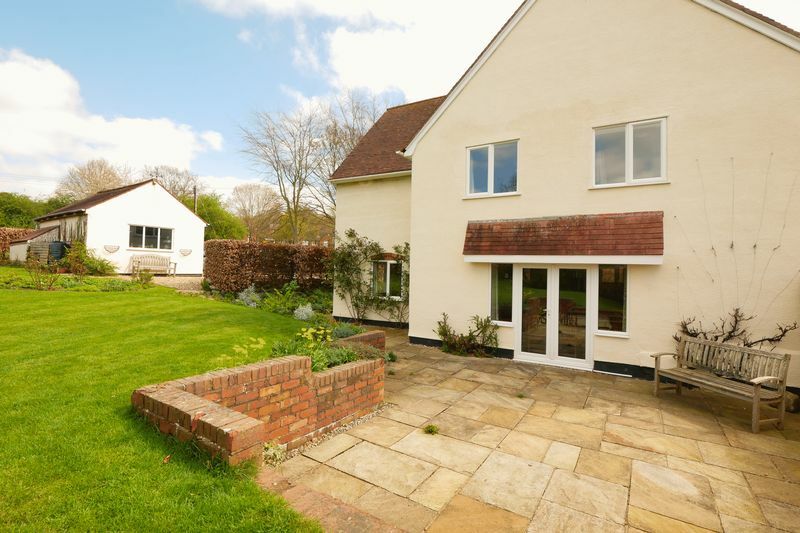 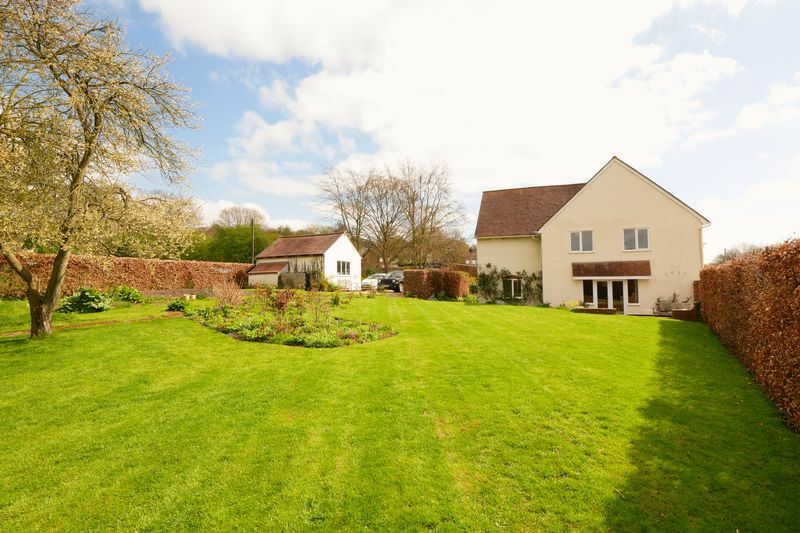 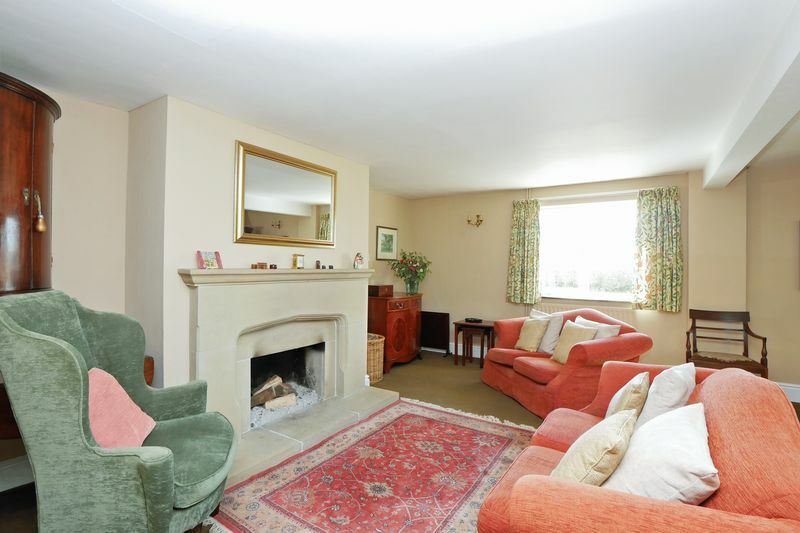 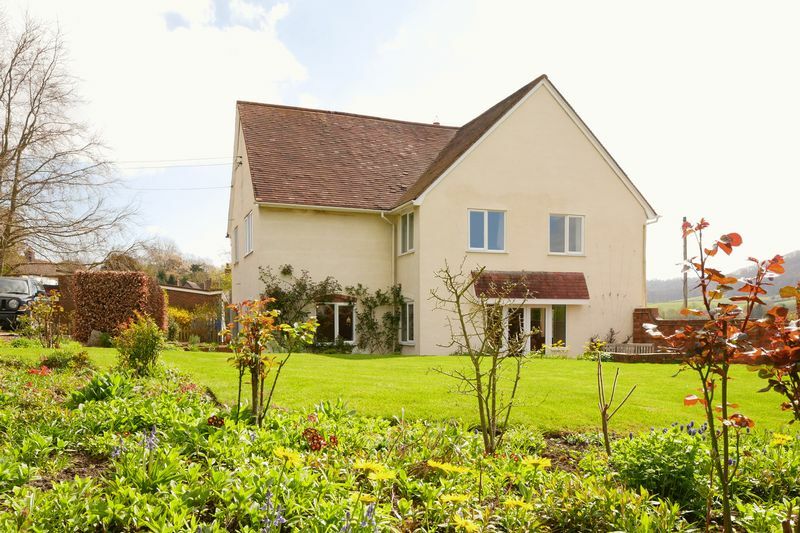 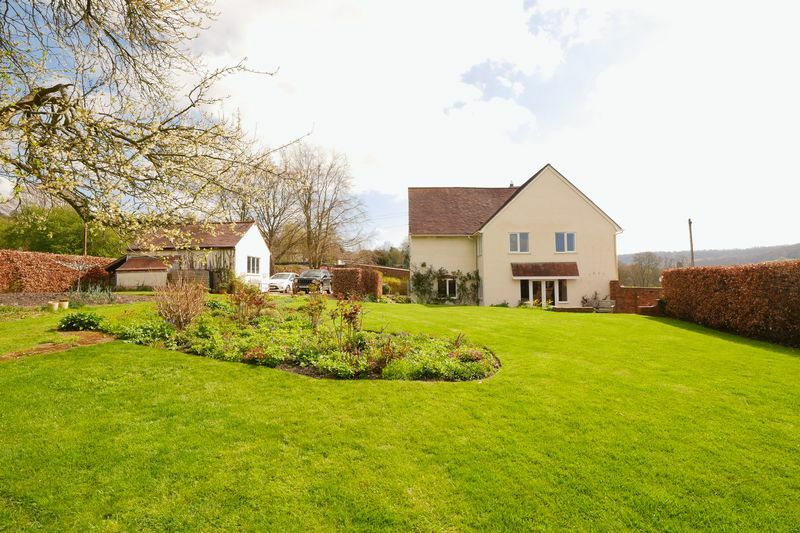 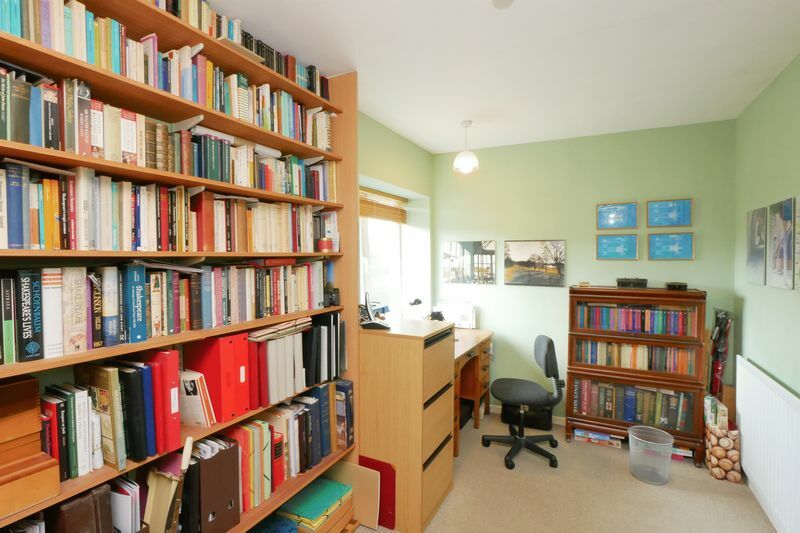 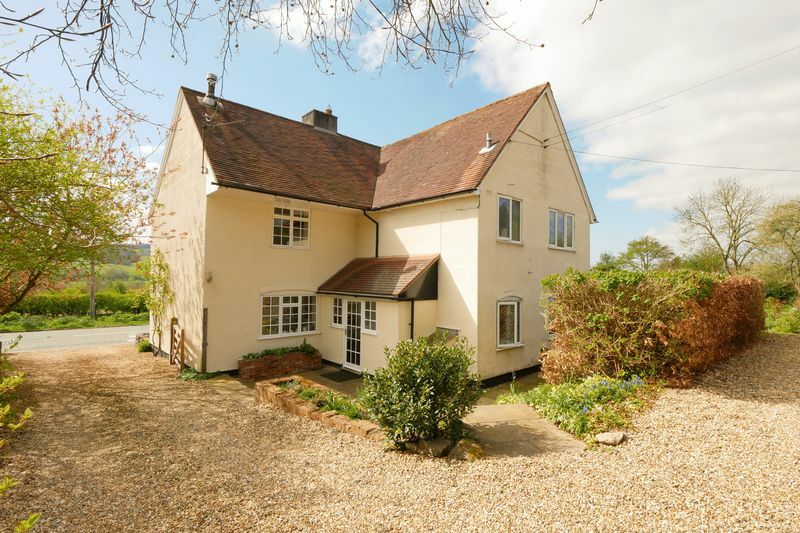 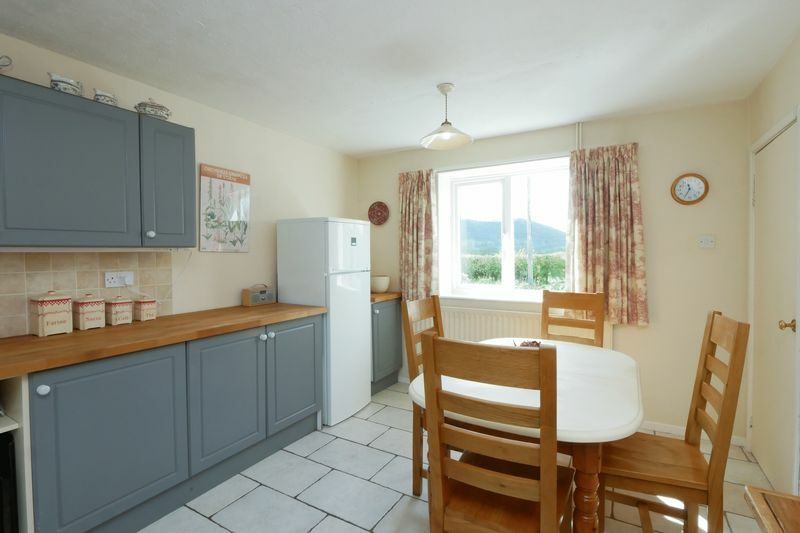 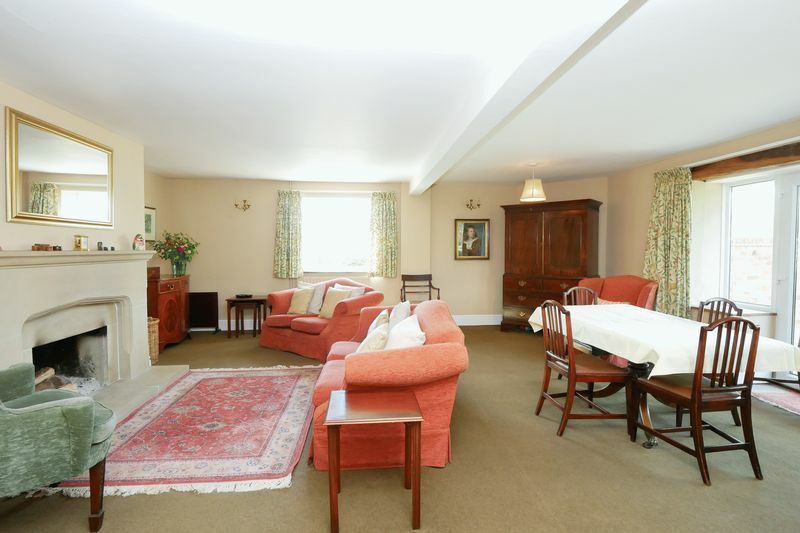 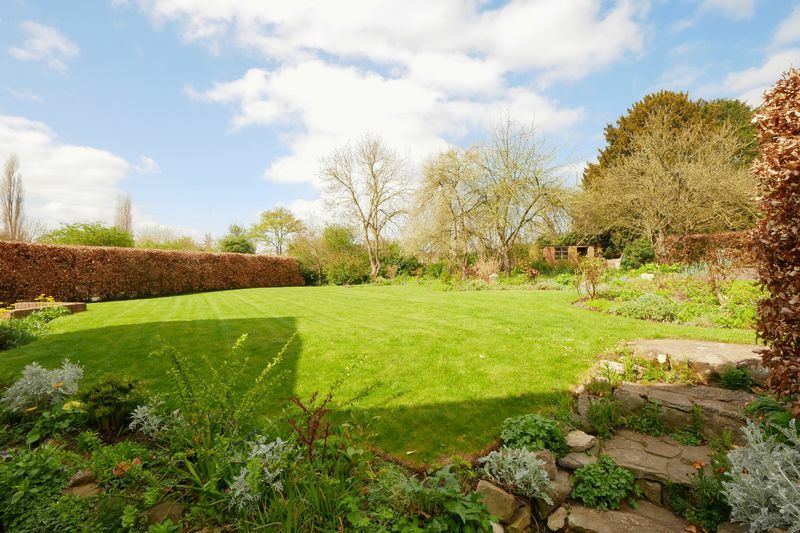 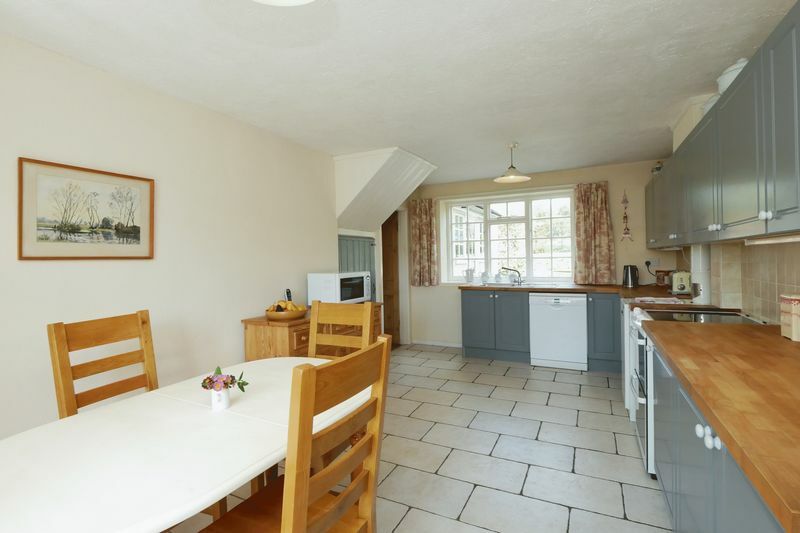 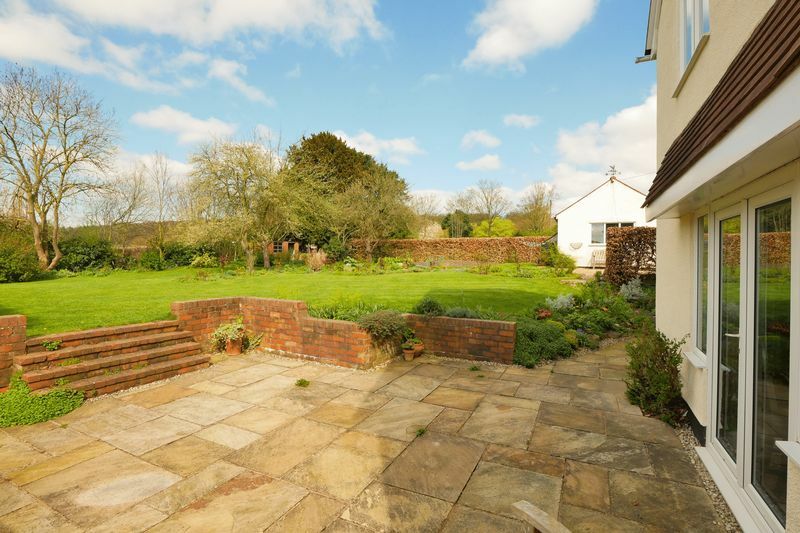 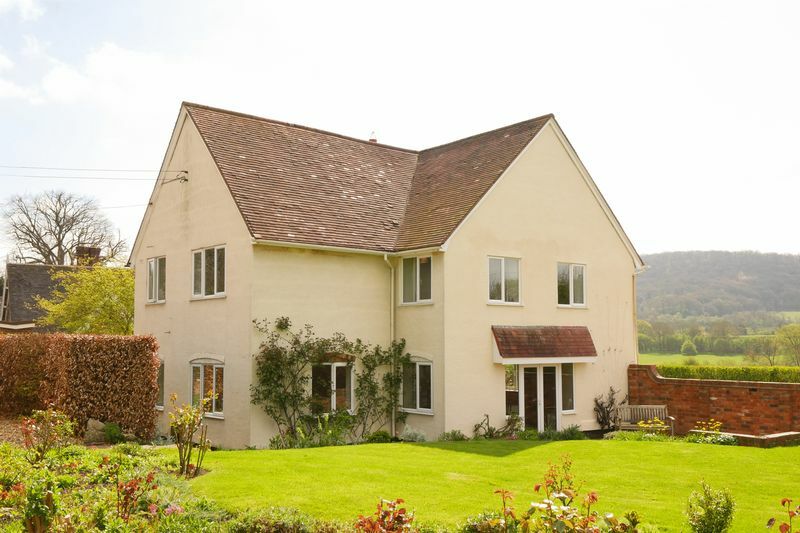 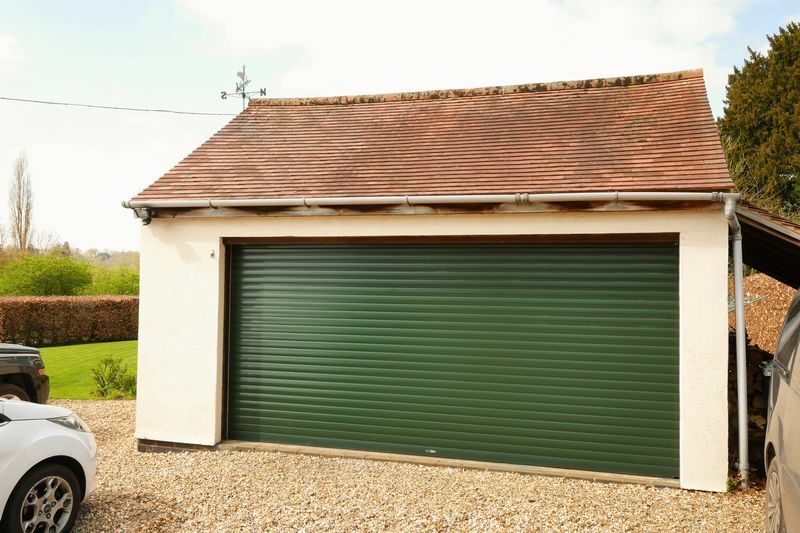 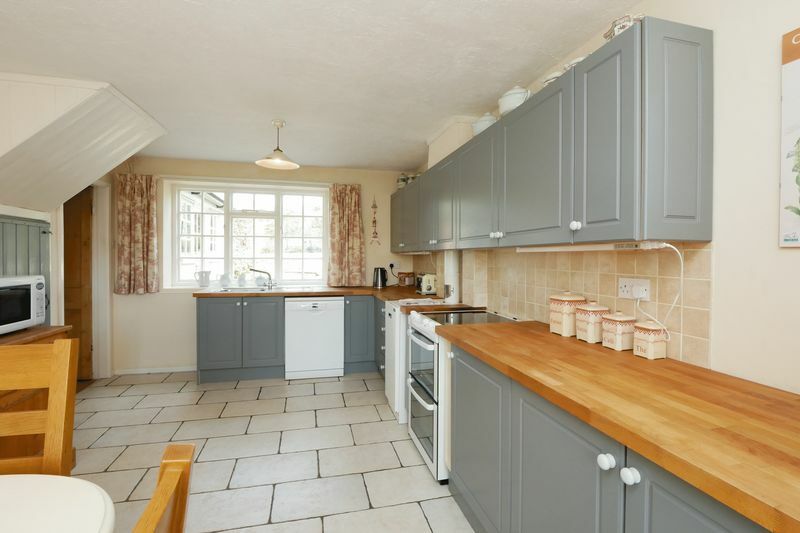 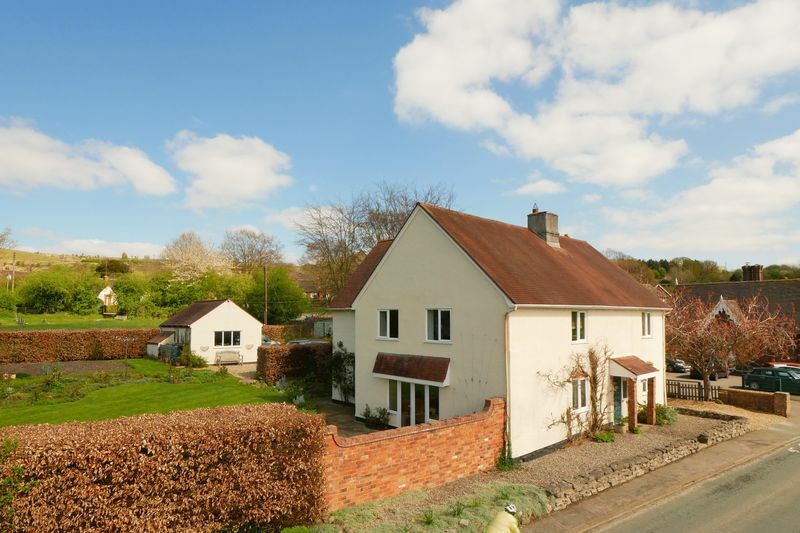 Generous driveway parking, double garage and sizeable garden. 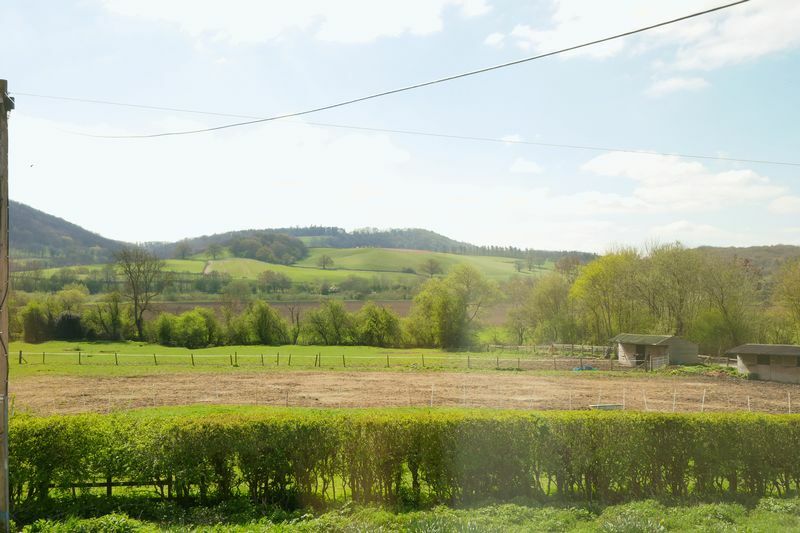 The village of Buildwas is situated less than 3 miles from the World Heritage Site of Ironbridge and within easy access to the major road network.